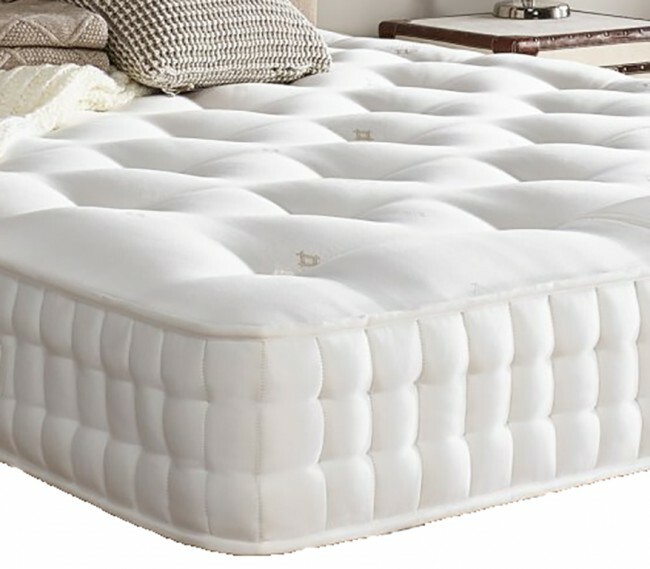 The Hampton 6ft Super King Size Zip and Link 1000 Pocket Spring Memory Foam Natural Touch Mattress combines 1000 pocket springs with Memory Foam for a supportive and anti-microbial sleep surface. 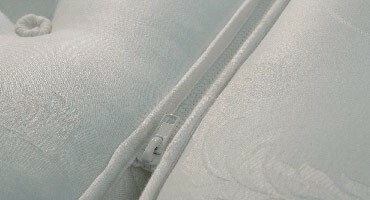 Each spring is encased in individual fabric pockets that respond independently according to your body position, meaning you receive the correct level of support across your whole body. Adding to the luxurious feel and cosiness of our Hampton mattress is HD reflex Foam and Memory Foam, finished in White, Deep Hand tufted finish.